Forever 21 just as confidently as I would wear a pair of sweats from Sundry. One of my favorite bloggers Marlin Rentmeester from Le Catch recently posted this great top from SheIn. 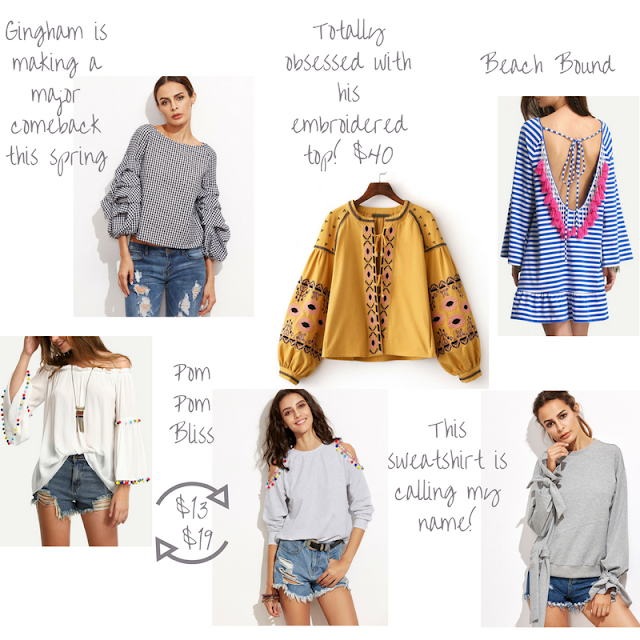 Are you familiar with SheIn? I have to admit that I am a good online shopper, but this is one website that I have overlooked. It is a fast fashion style website, but in my opinion so many of these trendy pieces are not worth the investment for me anyway. I would rather invest in a designer shoe or bag than in a trendy top or dress. Gingham Top//Embroidered Top//Stripe Tassel Dress//Pom Pom off the Shoulder//Pom Pom sweatshirt//Bow Sweatshirt.. 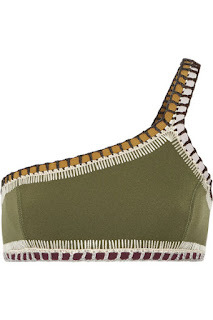 I'm kinda obsessed with this olive crocheted beauty from Kiini! I'm loving the new one shoulder style and the fuller less skimpy bottom. What is your idea of the perfect Valentine's Day Gift? My idea of the perfect gift would be a tropical family friendly getaway like this one to Costa Rica. Whatever your idea of a perfect gift is, I got you covered, from a Chanel Boy Wallet on a Chain to a covetable piece of jewelry from POP Diamond I am obsessed with the demure chain ring, it's all here in my Valentine's Day gift guide, so pass this along to your honey for a Very Happy Valentine's Day! It's been three weeks now that I have been using LumaPro-C Brightening Pigment Corrector Serum. Now that my winter skin has set in I seem to have been chasing the fountain of youth with all different kinds of lotions and serums to lighten my sun damaged skin. LumaPro-C is a pigment correcting serum that is formulated for those who suffer from hyperpigmentation due to sun damage, post acne or pregnancy mask, or for anyone who is seeking a brighter complexion and wants to improve their overall skin texture and radiance. I will definitely continue using this serum, I love the fresh citrus smell and the way the Vitamin C gives my skin a glowy youthful appearance. 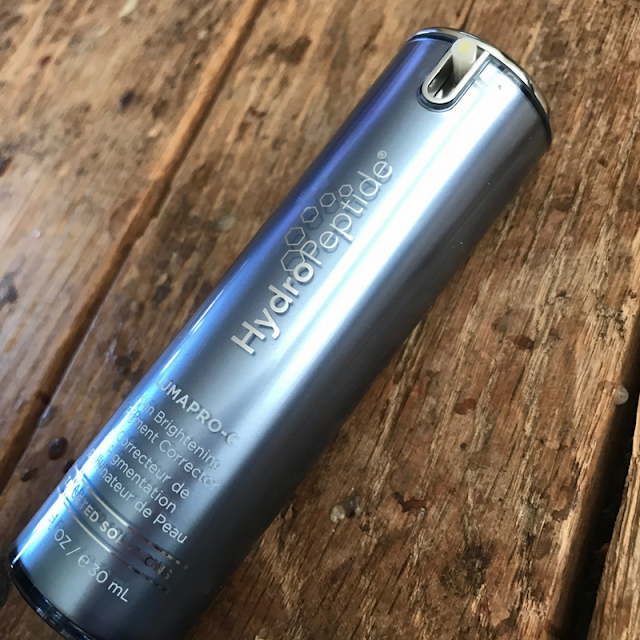 I look forward to getting to the end of the bottle and seeing the full results that Hydro-Peptide has to offer, especially fading my dark sun spots! 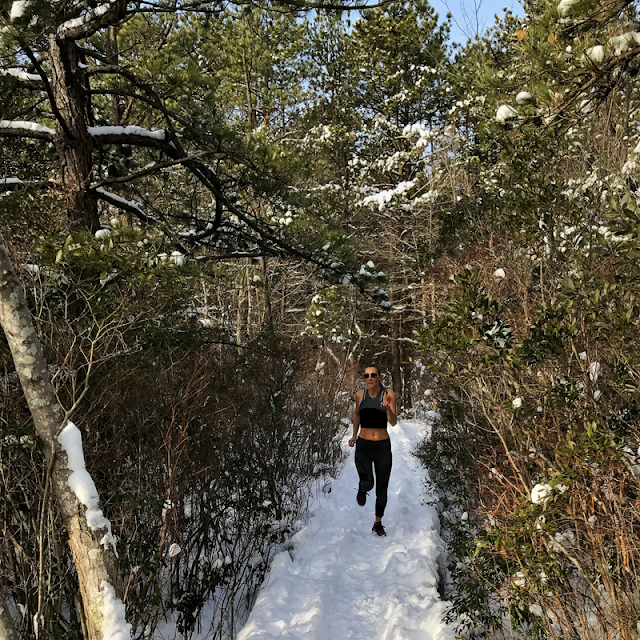 We are a little more than a week into January, how is everyone doing with their goals and resolutions? Working out more is always a New Years goal for me, but I have been battling bouts of vertigo for the last month so I have been taking it easy, but that doesn't mean, my workout wardrobe has to suffer too. 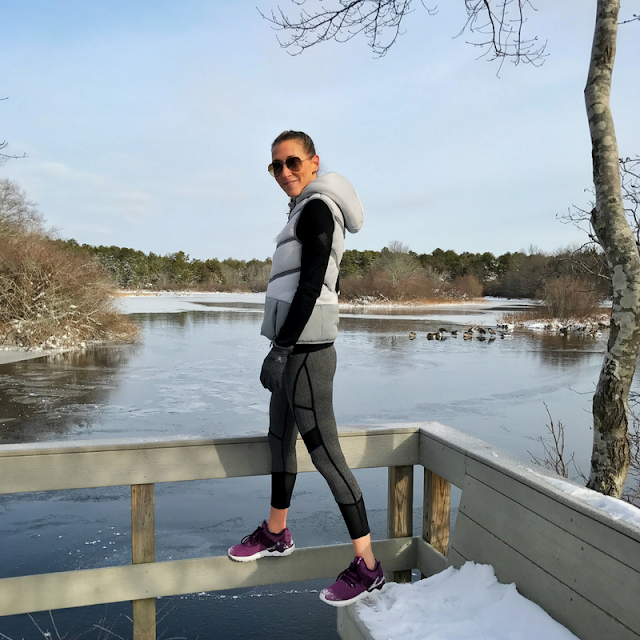 I've been updating my tired workout and athleisure wardrobe over at MPG Sport, not only will they keep me looking cool in the gym or on the street they are also keeping my wallet in check with the amazing sale they have going on. 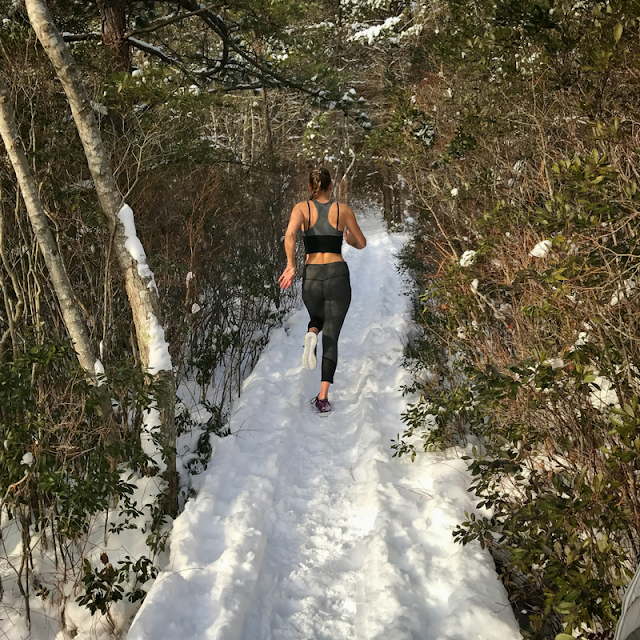 I am such a complainer when it comes to sports bras their too tight or they ride up, or they don't offer enough support, well I am in love with the Kara Multi-strap sports bra, not only is it super flattering but offers the perfect amount of support with compromising comfort on sale from $54 to $21.60. I am also adding the barre long sleeve bra top to my cart, perfect for paddle boarding! 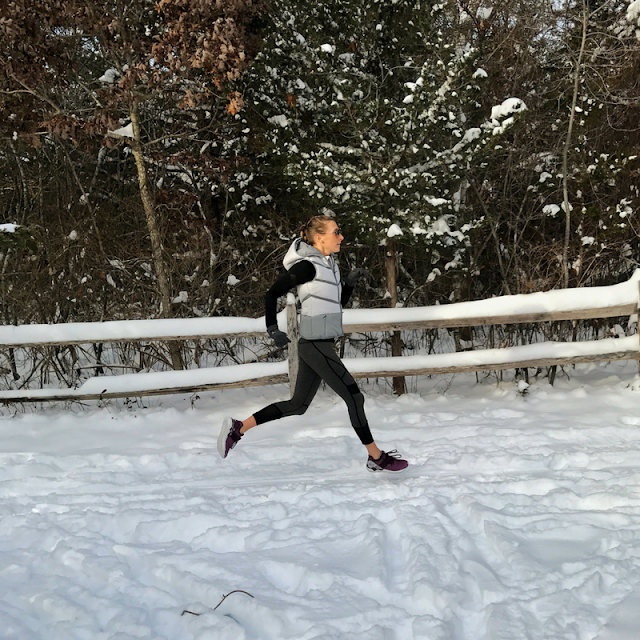 The winter clearance sale at MPG Sport ends January 16, so hurry and hit the sale before everything is sold out! 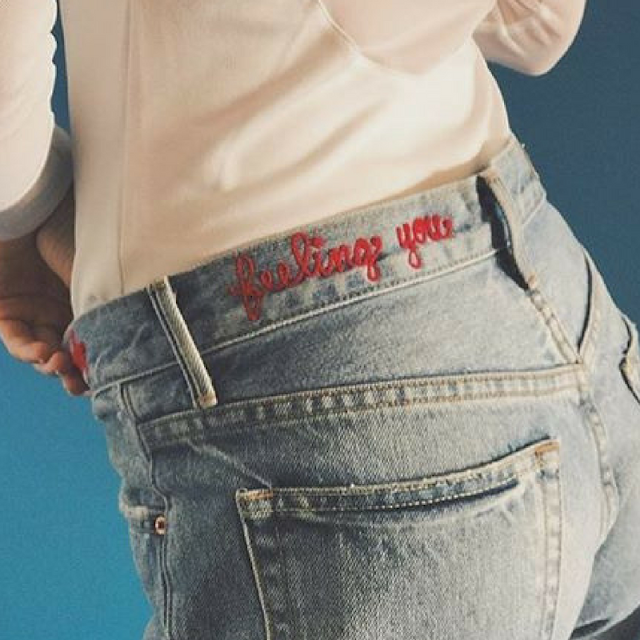 Clearly from my past posts here & here, I am obsessed with this personalized embroidery trend, and now you can customize your denim with Grlfrnd Denim. 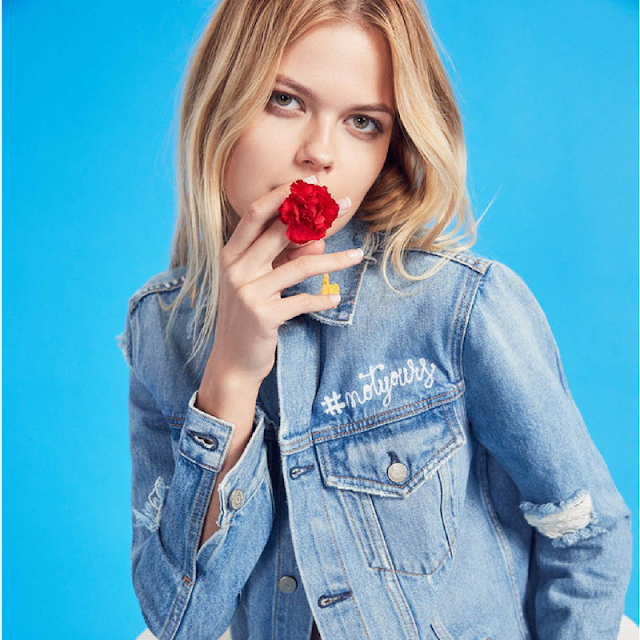 I just love the ability to personalize a jacket or a pair of jeans with your own creative catch phrase. These pieces are available for customization through a Los Angeles based company Lot, Stock, and Barrel using a vintage chain stitch machine, making each piece one of a kind. 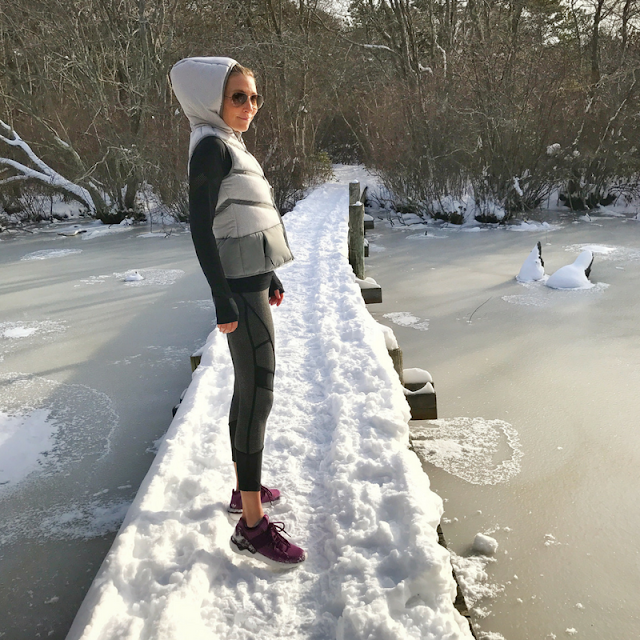 You can choose to personalize the Daria Jacket, the Karolina skinnies or the Cindy shorts, perfect for that winter getaway!! What would your catch phrase be? ?